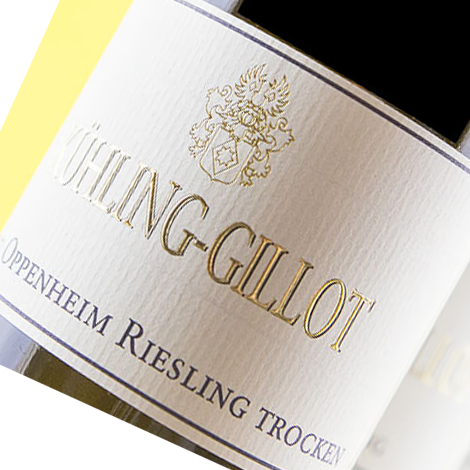 "Kühling-Gillot’s 2011 Oppenheimer Riesling trocken – like its 2009 and 2010 predecessors, entirely from the Sacktrager – offers scents and flavors of mirabelle enlivened by fresh lemon; pumpkin and winter squash; nut oils; and accented by struck flint and crushed stone. Satin-textured; and full without being heavy, it finishes with satisfying juiciness and a welcome impression of transparency to mineral nuances. I suspect it will be best enjoyed over the next half dozen years." 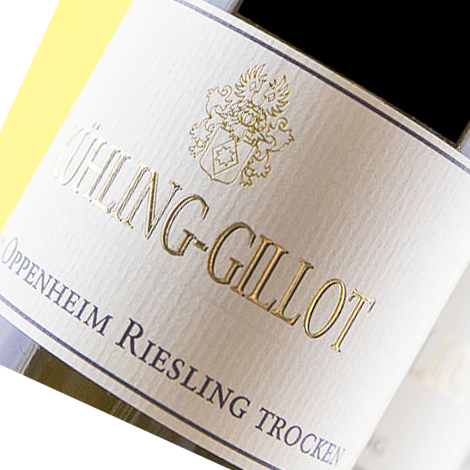 David has rated this wine as a 89point wine with a drinking window of 2013-2019!